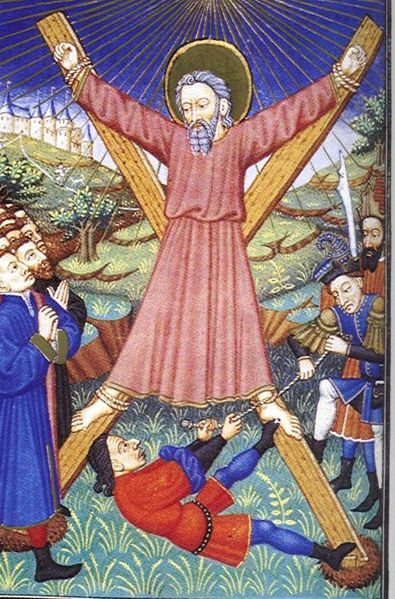 ST. ANDREW was one of the fishermen of Bethsaida, and brother, perhaps elder brother, of St. Peter, and became a disciple of St. John Baptist. 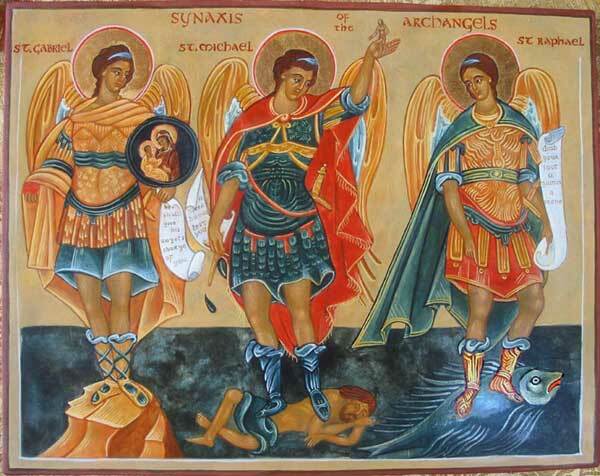 He seemed always eager to bring others into notice; when called himself by Christ on the banks of the Jordan, his first thought was to go in search of his brother, and he said, “We have found the Messias,” and he brought him to Jesus. Reflection.—If we would do good to others, we must, like St. Andrew, keep close to the cross.